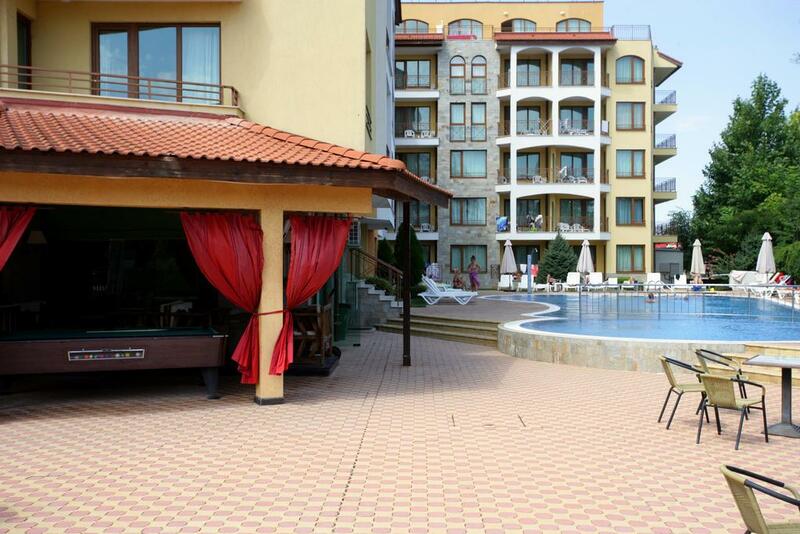 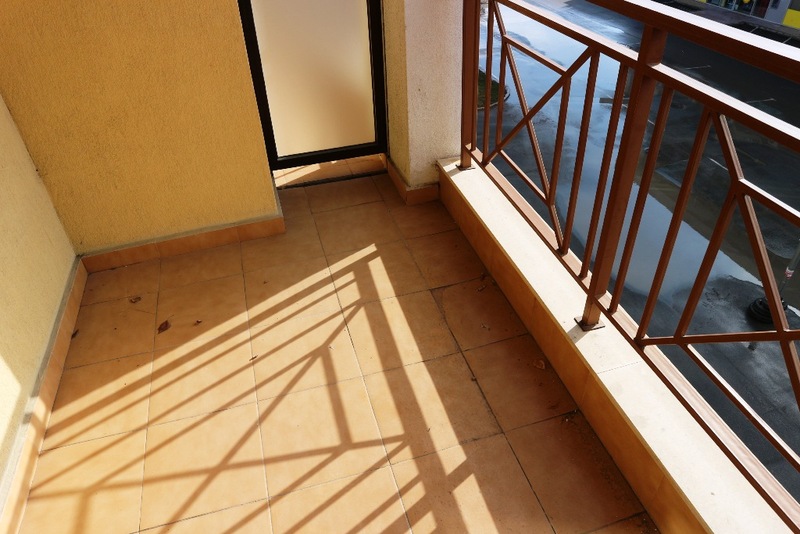 KC Properties is offering for sale a large 2 BED 2 BATH apartment in a holiday complex located in one of the most popular sea resorts on the Bulgarian Black Sea coast – Sunny Beach. 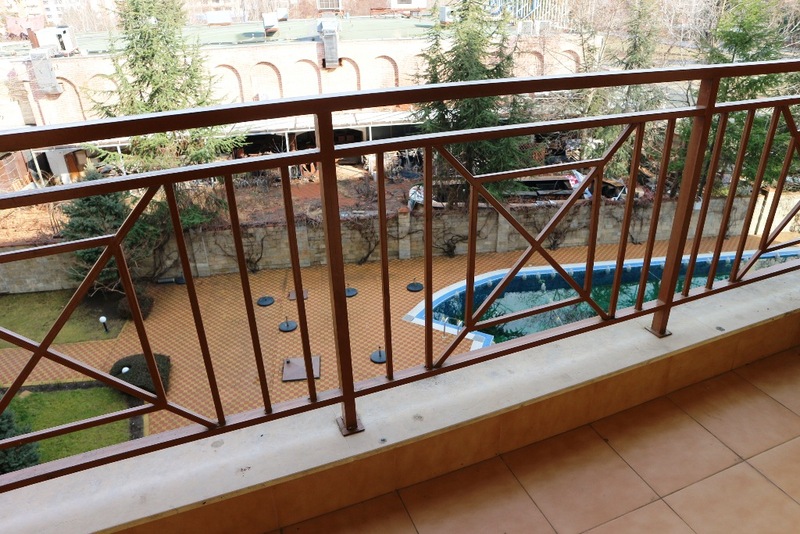 - 2 balconies (one of them is with a pool view). 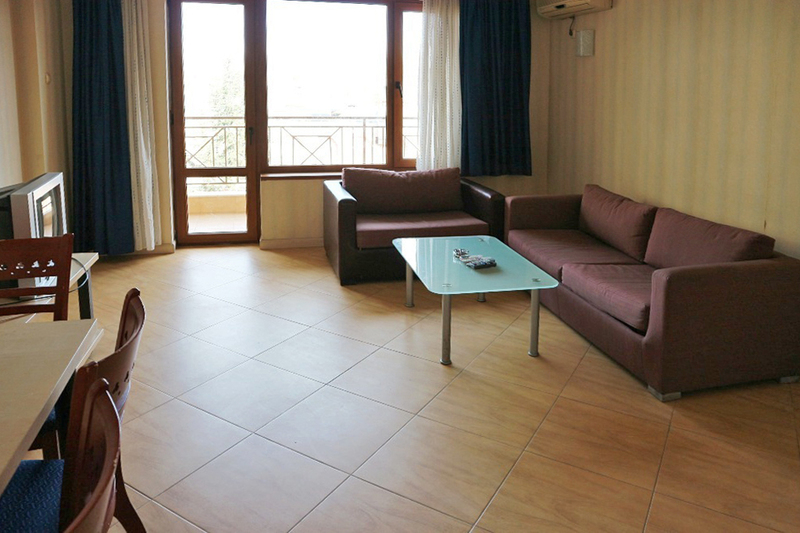 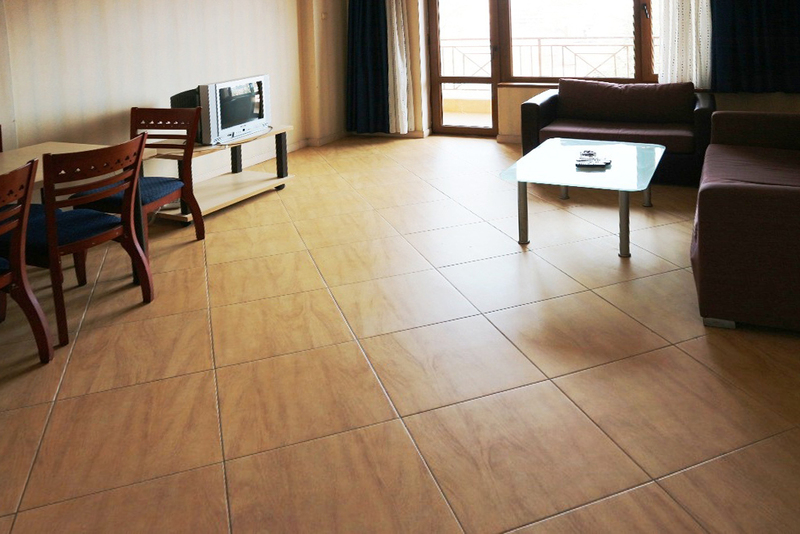 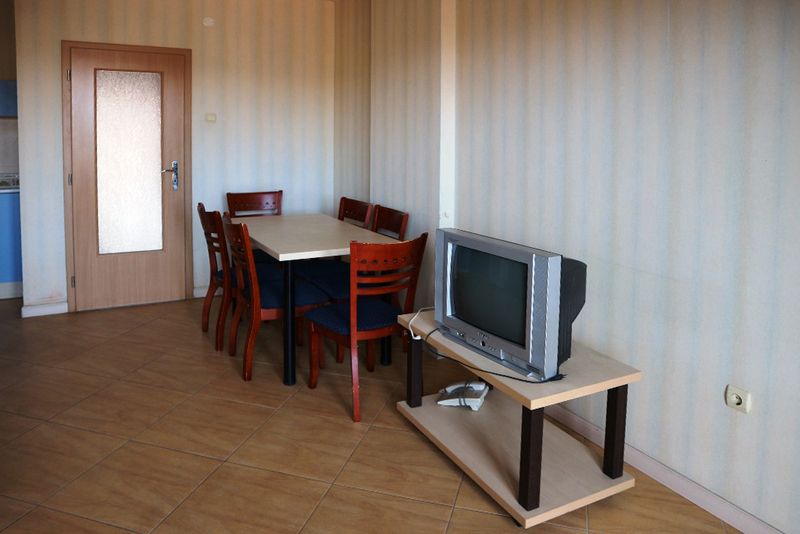 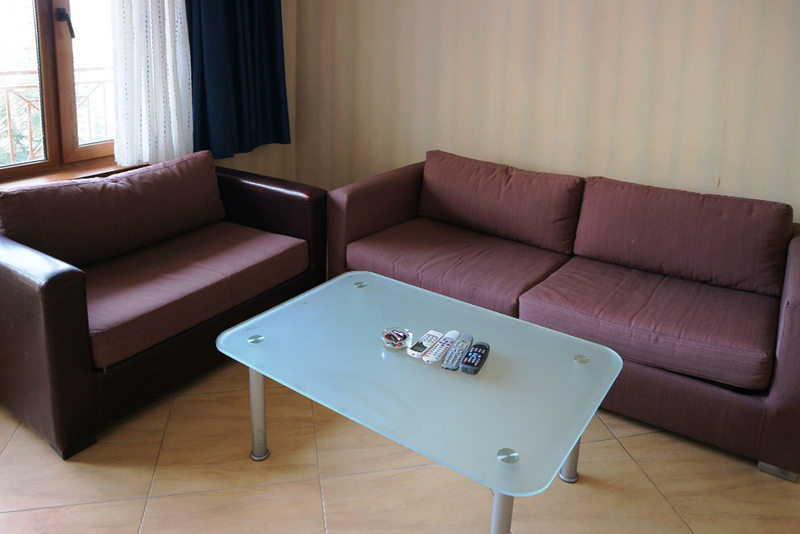 The apartment is completely furnished and equipped, ready to use. 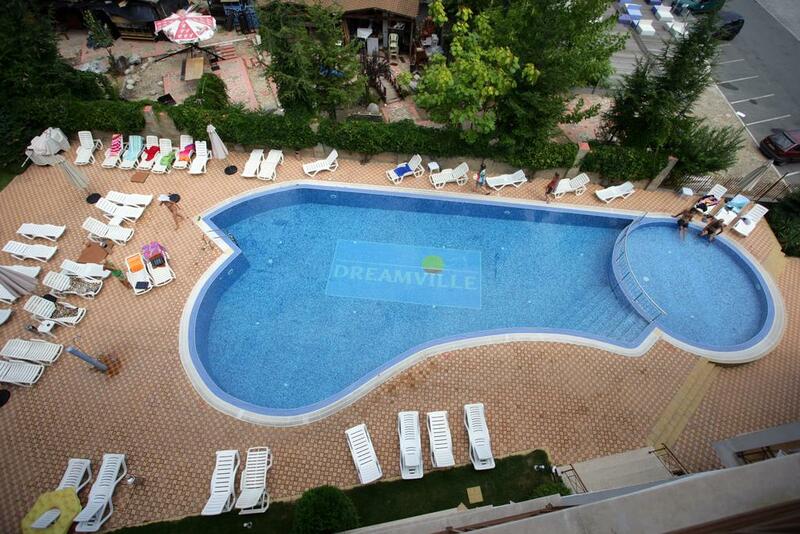 It is excellent holiday home and could be easily rented out in the summer season. 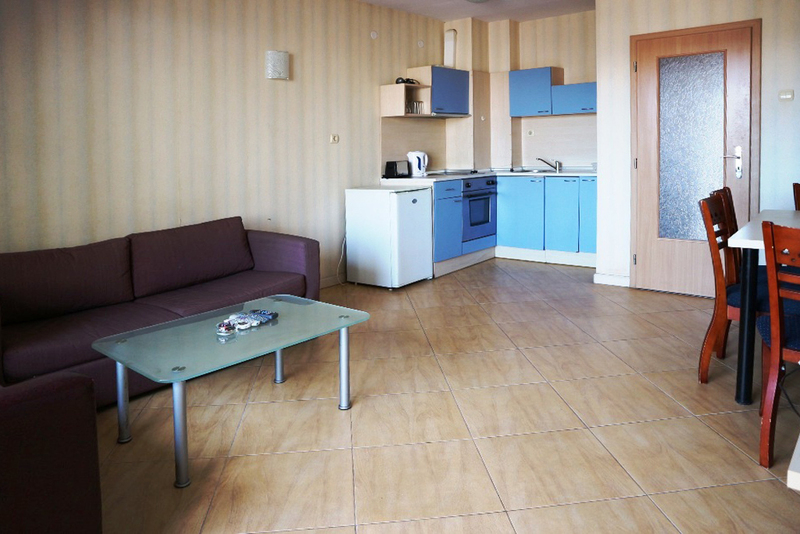 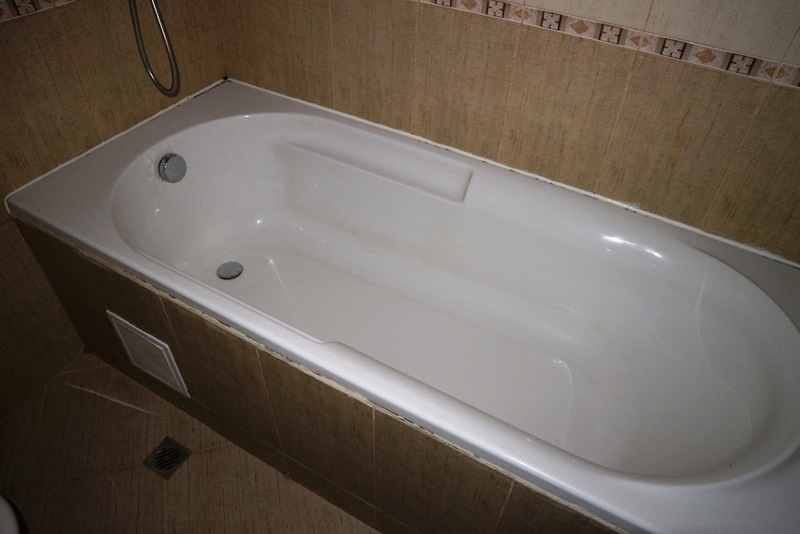 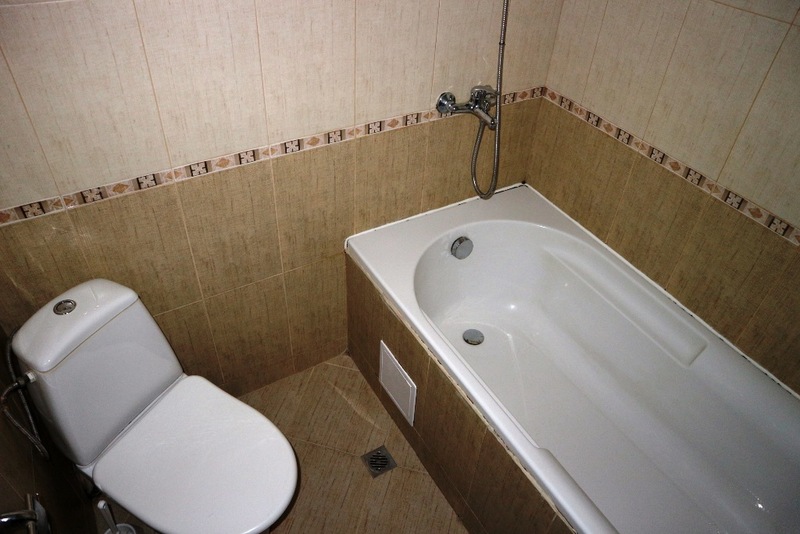 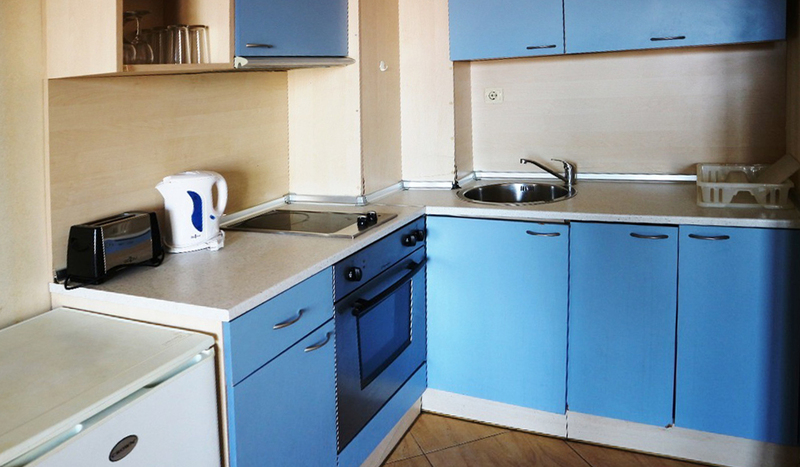 Annual maintenance fee – 7.75 EUR/sq.m. 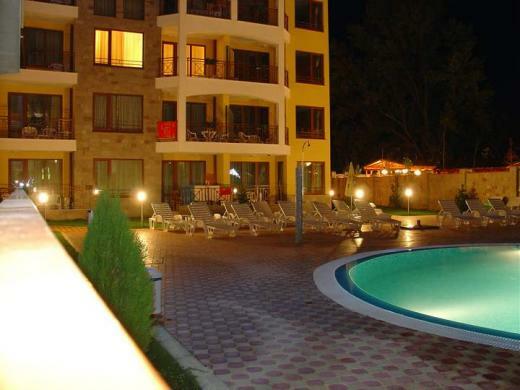 The complex is located in the very centre of Sunny Beach within walking distance to number of shops, restaurants, clubs. 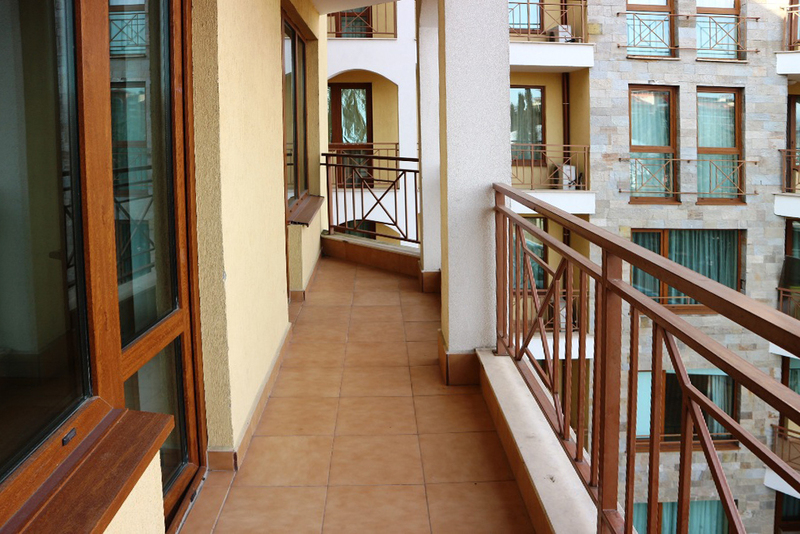 Distance to the beach is 350 m (7 min walking). 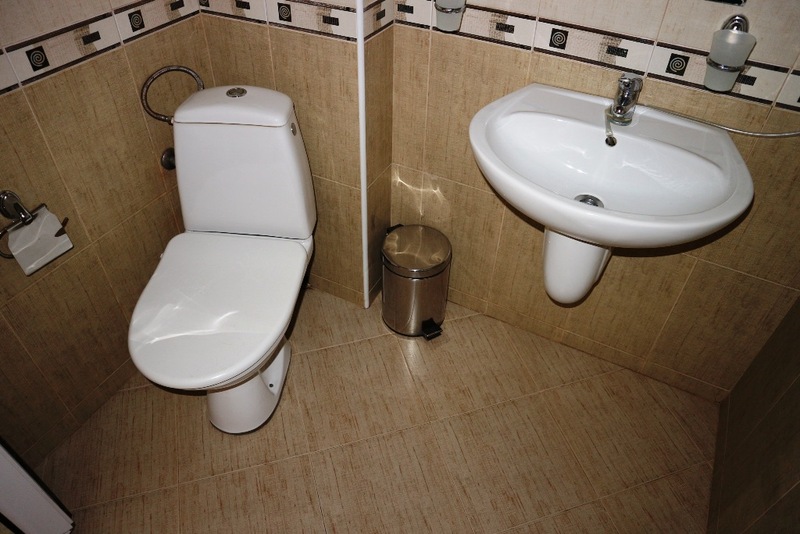 Terminal bus station is only 200 m away. 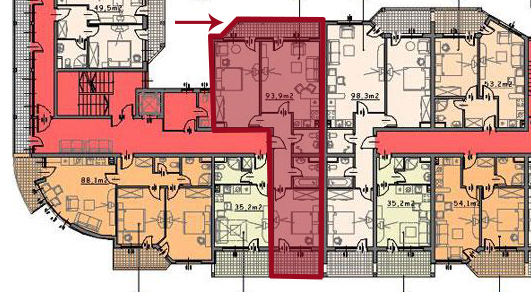 The complex has been completed in June 2005.